The Houston Astros had their best year yet in 2017 when they won the World Series. And while Astros pitcher Josh James enjoys being a professional baseball player, there is one thing that tries to get in the way: Sleep apnea. Let’s learn more about how James suffers from sleep apnea and what he is doing to help. James found himself feeling “lazy” and lethargic. He would wake up in the morning and not feel good. Even after multiple cups of coffee just to get him through the day he still continued to struggle. For off-season training, James would drive to Jupiter, Florida every day. During that drive he would need to drink a cup of coffee in the morning and then on the way back to get home. However, he would find himself falling asleep while he was driving. His roommate even complained about his snoring. With all of these struggles, he finally completed some research and saw a sleep specialist. After proper tests he was diagnosed with sleep apnea. Once he received this diagnosis, James began using a continuous positive airway pressure (CPAP) machine. He finally began feeling better. Each day he felt a little more refreshed in the morning and throughout the day. In the minors, James was diagnosed with sleep apnea, but he made sure to not let that get in the way of the majors. 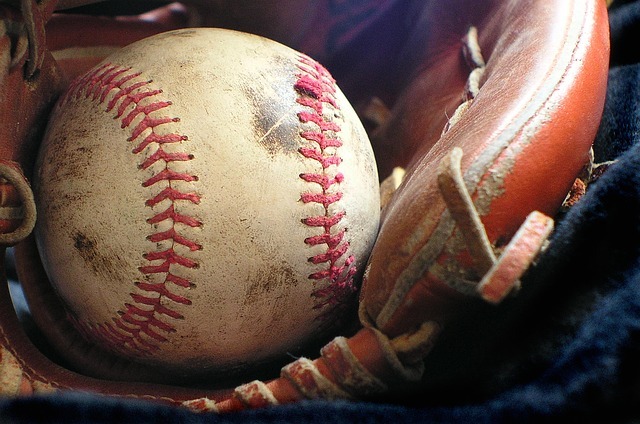 He successfully transitioned from the minors to major league baseball by changing his training. It might seem like you’re the only one struggling, but you’re not alone. 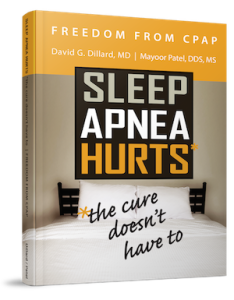 It is important to seek proper diagnosis and treatment for sleep apnea. Contact Dr. Patel at Craniofacial Pain & Dental Sleep Center of Georgia for more information.